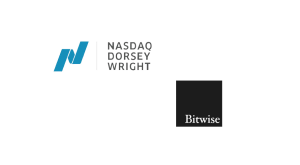 GiveTrack empowers the Bitcoin community to donate and track funds in support of four charitable causes this holiday season. 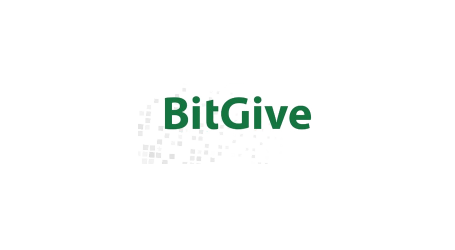 BitGive, the first Bitcoin 501(c)(3) nonprofit, has announced the launch of GiveTrack 1.0, the latest version of the flagship Bitcoin donation platform designed to enhance transparency in the donation process and empower donors to give more through direct, evidence-based reporting. GiveTrack 1.0 offers numerous technical upgrades from the beta product, including a brand-new technology stack and easy onboarding for donors and nonprofits. 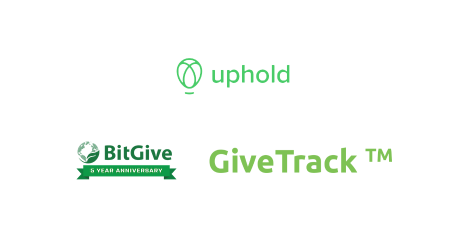 In tandem with the launch, BitGive is announcing a Global Bitcoin Fundraiser in support of the four new nonprofits available on the GiveTrack platform. Run for Water — Run for Water addresses the clean water crisis in Africa by providing access to clean water in local communities of Ethiopia. The nonprofit is raising funds to bring the community of Waraba, Ethiopia, an underground freshwater spring for clean water. The local community of 2,175 people currently uses the local river as a source of water for both humans and animals, causing serious water-borne illnesses, particularly in children. 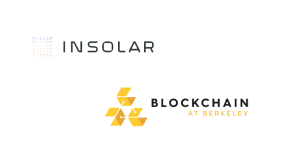 As part of the campaign’s goal to encourage corporate donors to give $5K or 1 bitcoin (#Give1BTC) this holiday season, RSK, the creator of the first Bitcoin smart contract, has announced it will kickstart the campaign with a generous donation in the amount of $5,000. 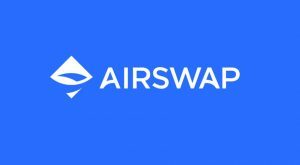 In addition, Bloq, a blockchain technology company, has also announced a $5,000 campaign donation. These donations will be spread evenly across all of the participating nonprofits and will help jumpstart each on meeting their fundraising goals. 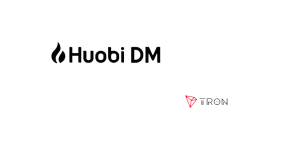 GiveTrack offers transparency in the donation process, giving donors the ability to trace transactions on a public platform in real time. Donors can see exactly how their funds are spent and ensure they reach their final destination. In addition to an entirely new framework, GiveTrack 1.0 offers multi-signature bitcoin wallet security and smart contracts that leverage RSK technology. GiveTrack also provides donors with direct evidence-based reporting for their donations through milestones.